A round-up of the very last of the reviews for Chicago. Only a couple of weeks to go! The real powerhouse however is the extraordinary talents of Steven Pacey as Captain Hook; his ability to play a child’s villain and still be adored by the audience was amazing (Tyler Tidwell, Chicago Stage Style). … Steven Pacey elegantly underplaying the double roll of Mr. Darling and Capt. Hook (Jonathan Abarbanel, Windy City Times). 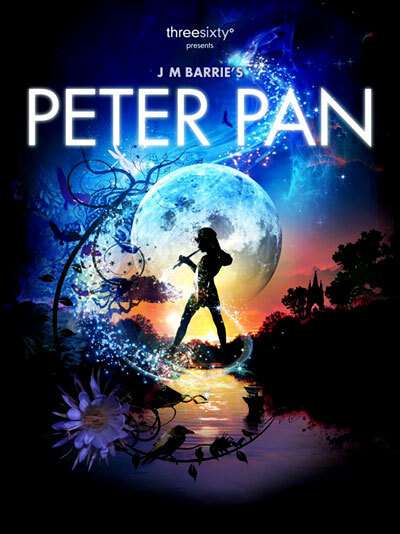 There are 1 Comments to "Peter Pan Reviews (Chicago) – 4"